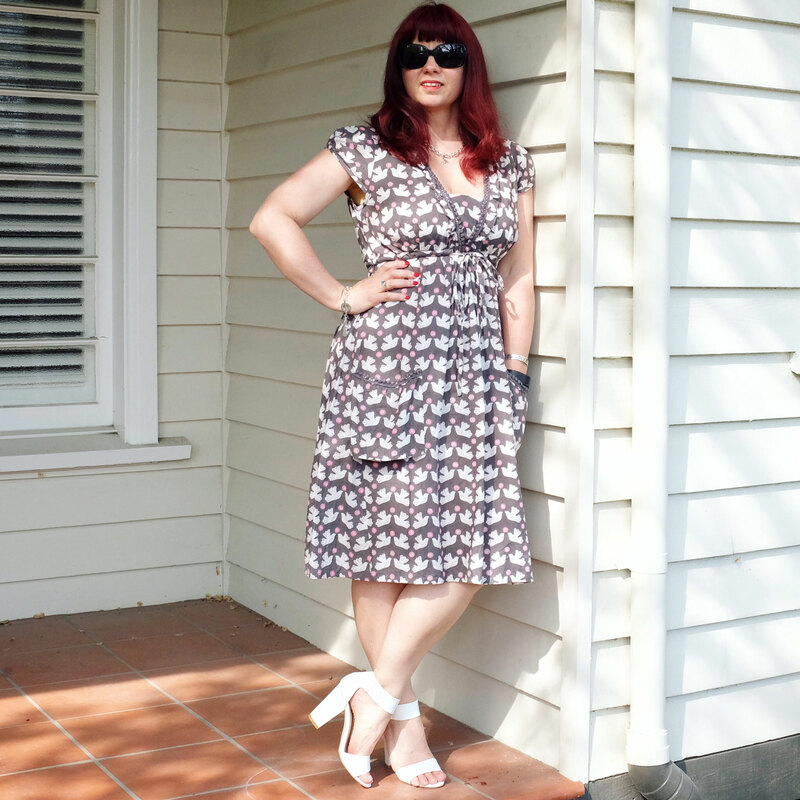 Frocktober 2015 is well underway and I am loving the opportunity to work through the dresses in my wardrobe…and maybe sneak a few new additions in. 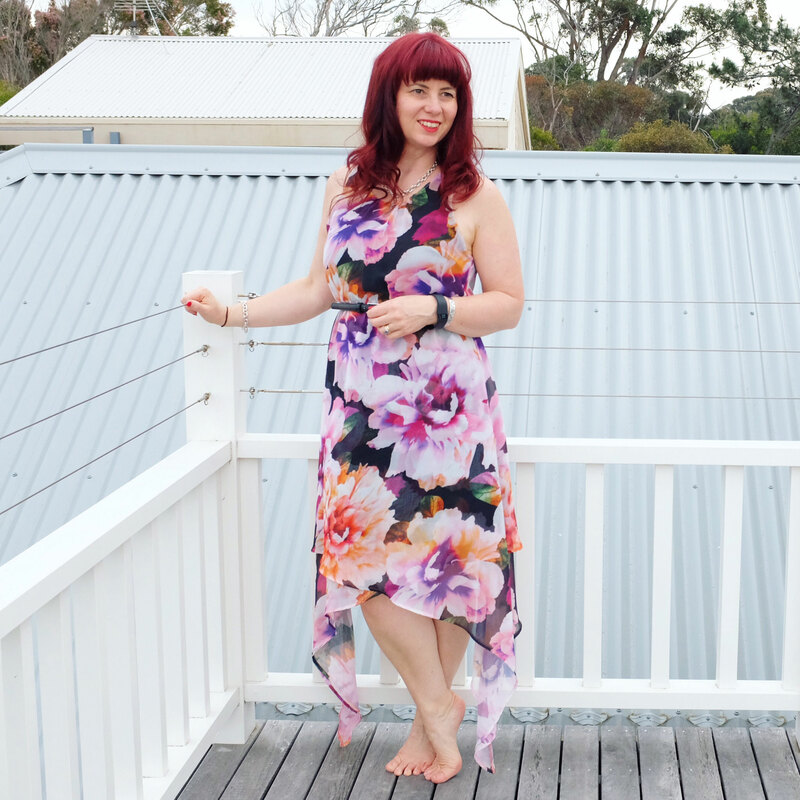 This week’s edition of What I Wore covers part of Week 2 of my challenge, finishing on Day 11…thats 11 dresses since the start of October! Can my wardrobe keep this pace up? Monday saw a hot day for Day 5 of Frocktober, so grabbed a vintage sundress found at Frocks and Slacks…added an op shop find belt, and some Witchery heels (old) for a pop of colour. 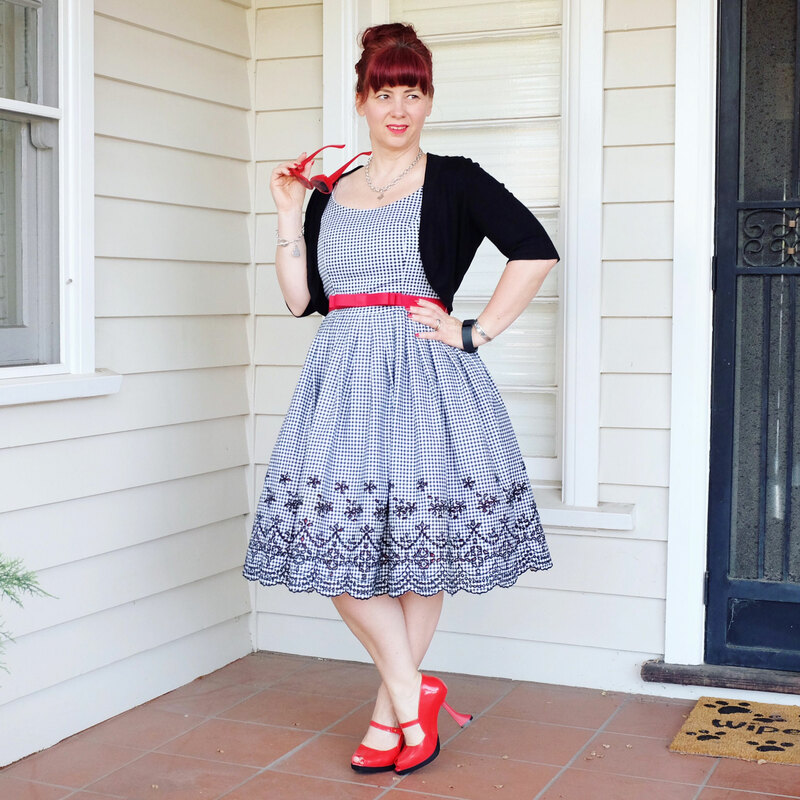 And this was the most popular outfit over on Instagram for this week…. 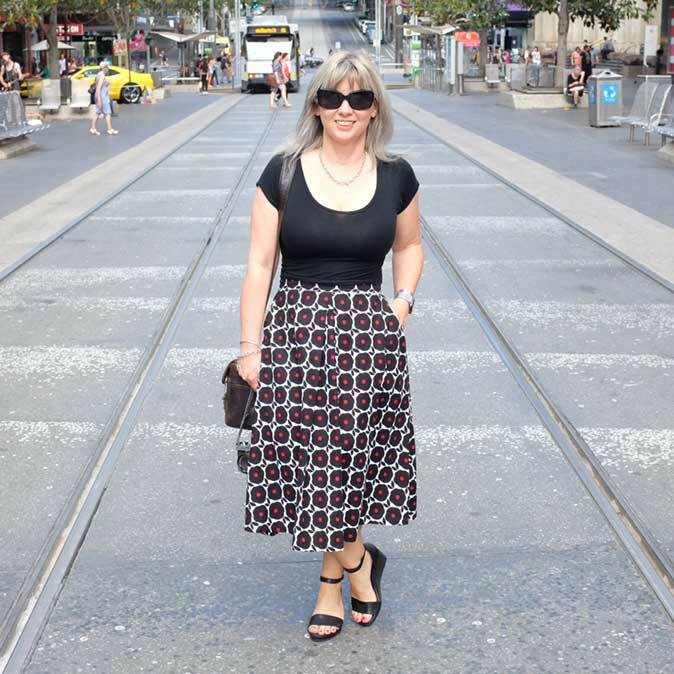 Tuesday was even hotter for Day 6 of Frocktober, but it didn’t deter me from dressing up a bit! 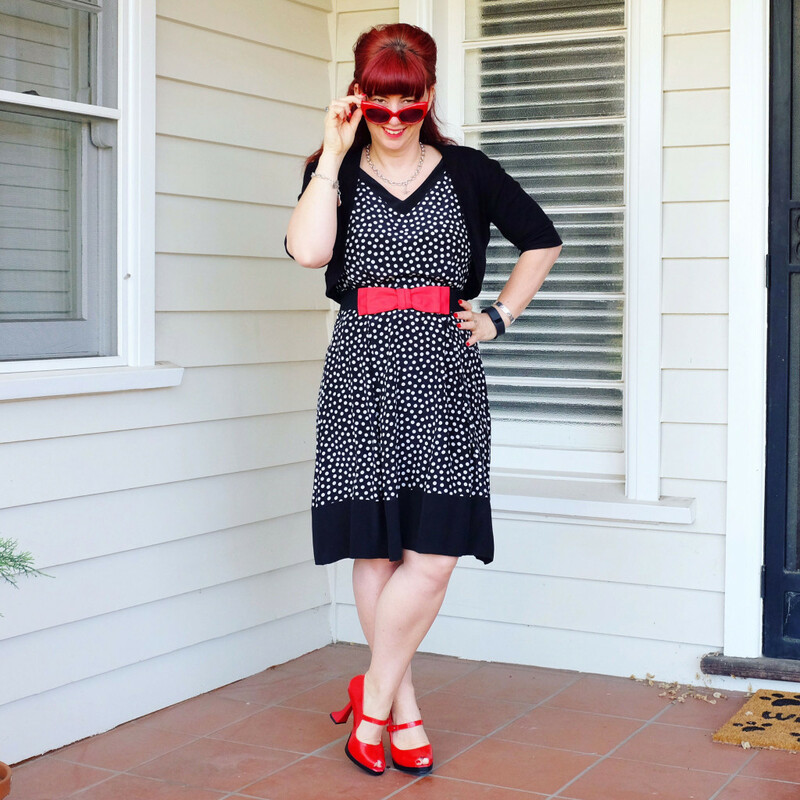 I wore a retro dress from Mulberry Street Vintage (last season) with a black bolero and added a red petticoat underneath for extra oomph! 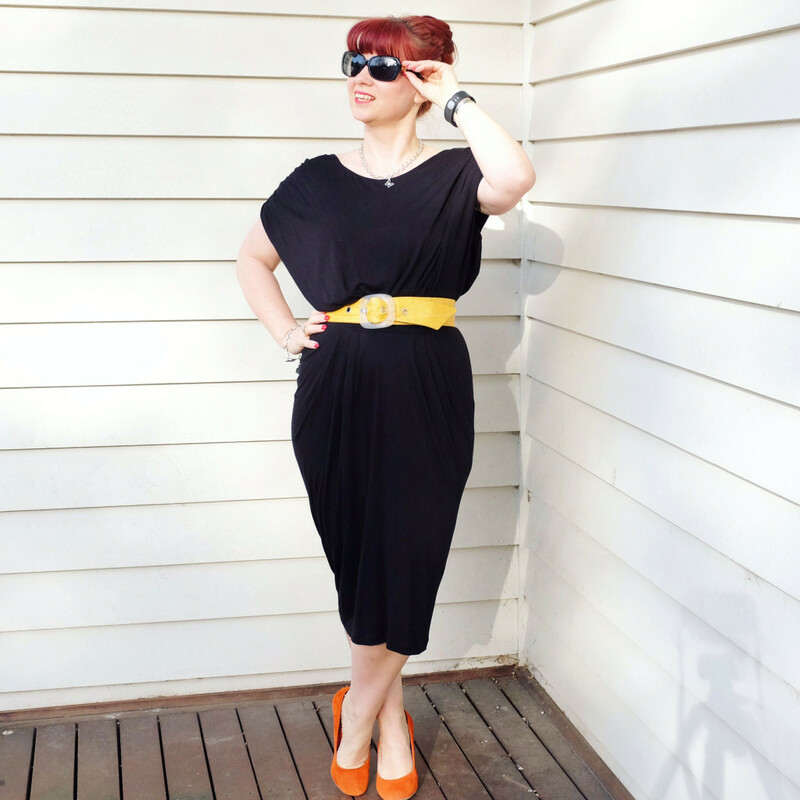 Wednesday saw much cooler weather, so for Day 7 of Frocktober, I put together an outfit consisting of all op shop finds….black dress, yellow belt and orange heels! 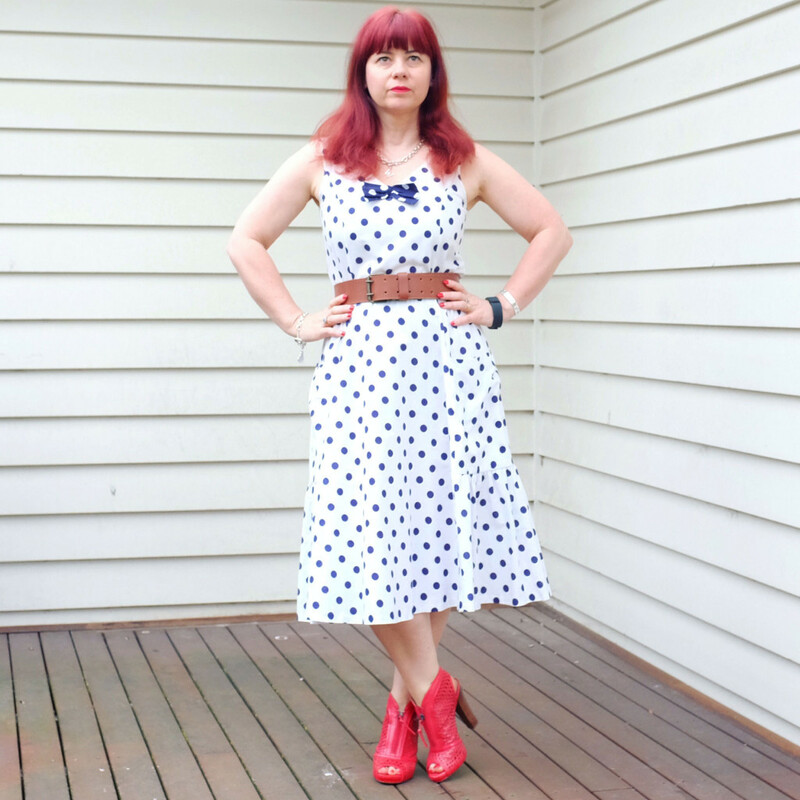 Thursday, I had a few errands to run but still frocked up for Day 8 of Frocktober…I wore an old David Lawrence dress with an Alannah Hill belt and those funky red Melissa heels…. 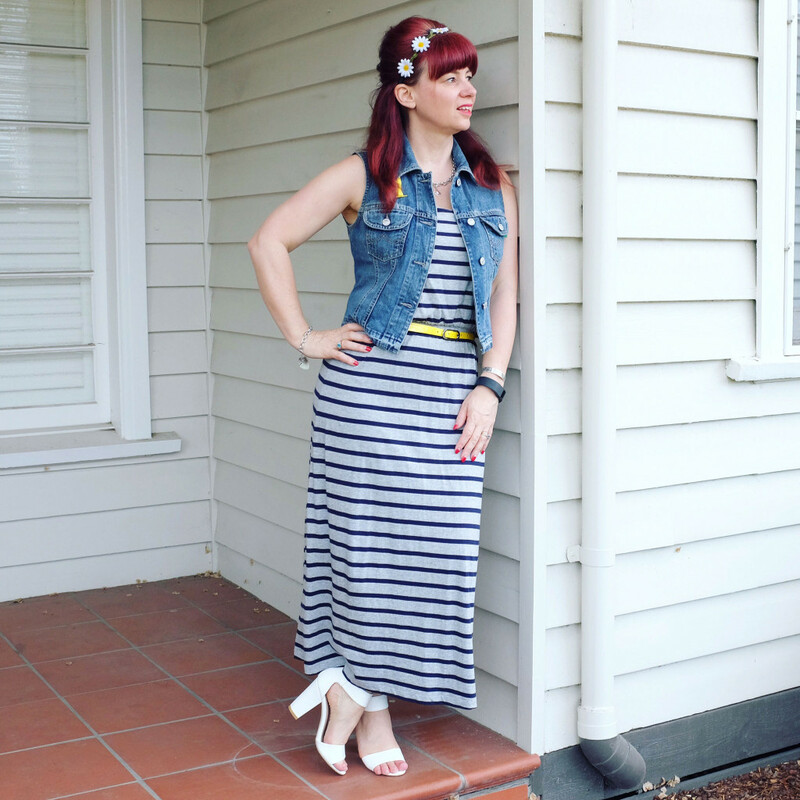 Friday was Day 9 of Frocktober, and I went a little hippy…wore an op shop find dress and denim waistcoat, and added a yellow belt from another dress. You can also just see my yellow Moby Duck terrier brooch peeking out from under my hair! White heels are from Spendless Shoes (current) and the daisy headband is from Princess Highway (current). Saturday saw me having my hair all freshly coloured and cut by Lexi at Yankee Sweetheart Salon…love new hair days! And I have to admit I wore two different dresses for Day 10 of Frocktober, but this op shop find one was the prettiest! 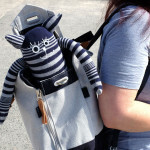 I think I am going to get plenty of wear out of this one during summer…. To support my challenge to raise $700 for the Ovarian Cancer Research Foundation by wearing 31 dresses for 31 days, please click on the logo below! 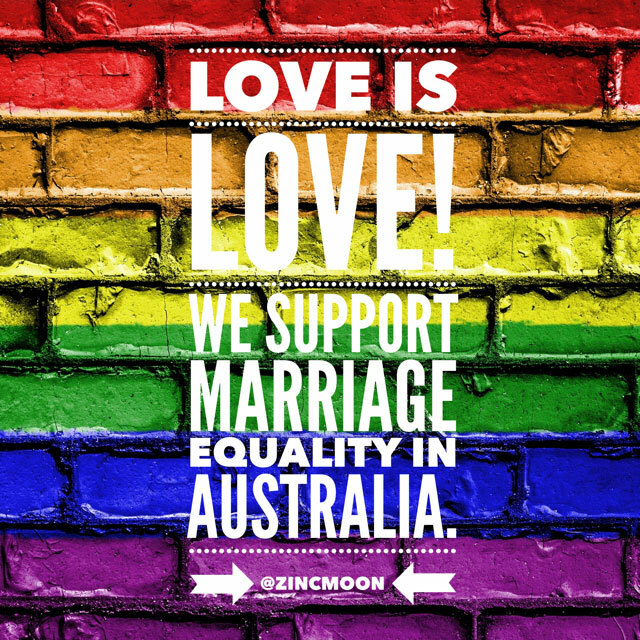 Amazing, you certainly know how to rock a frock!